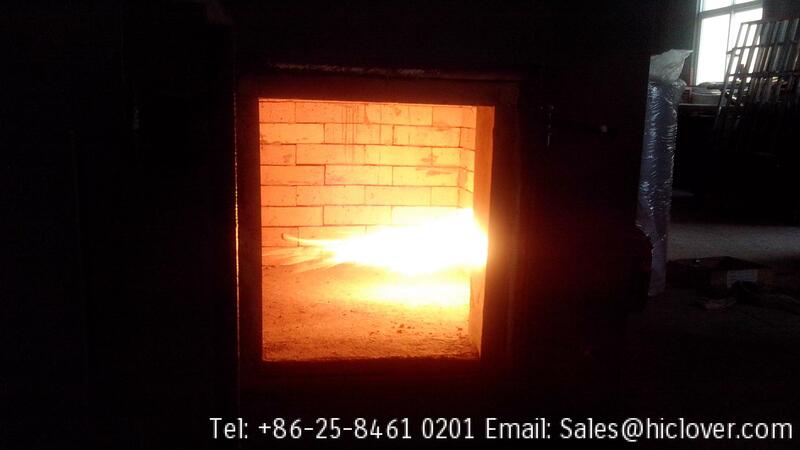 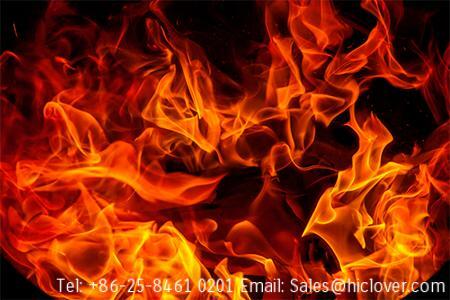 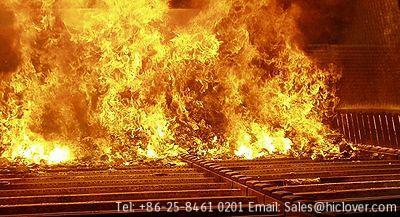 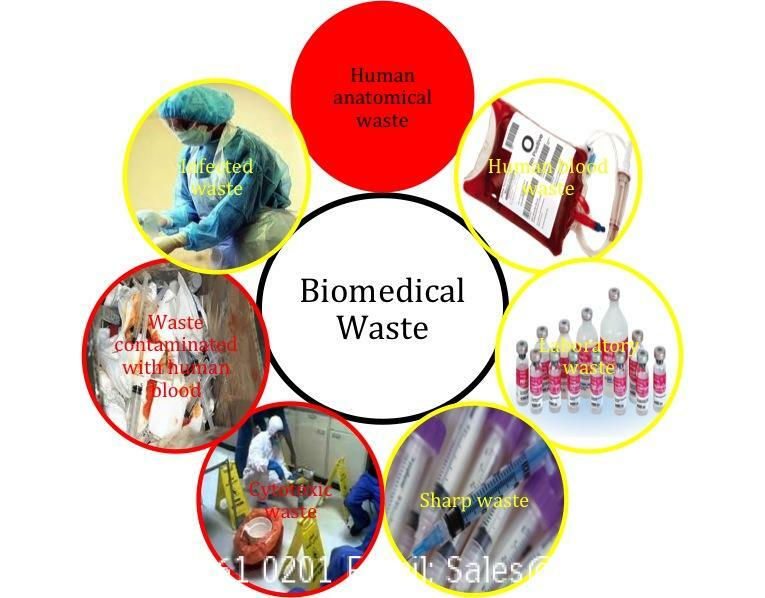 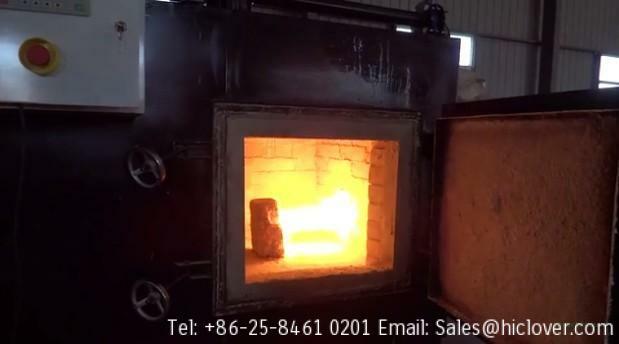 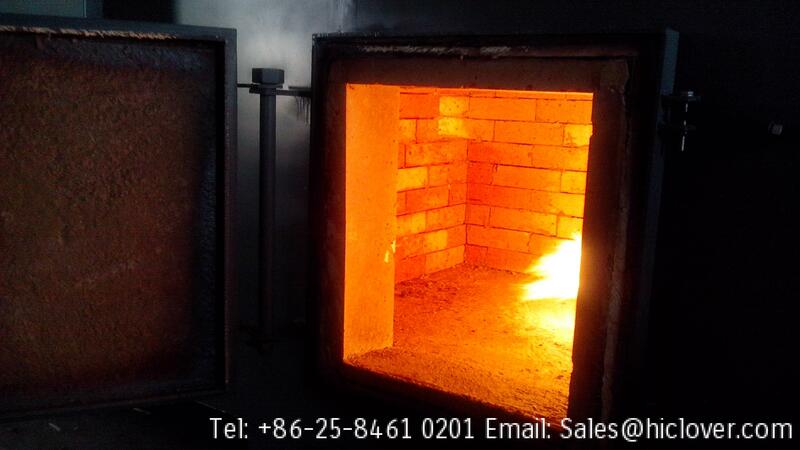 Pyrolytic incineration technical is traditional waste treatment way for many years. 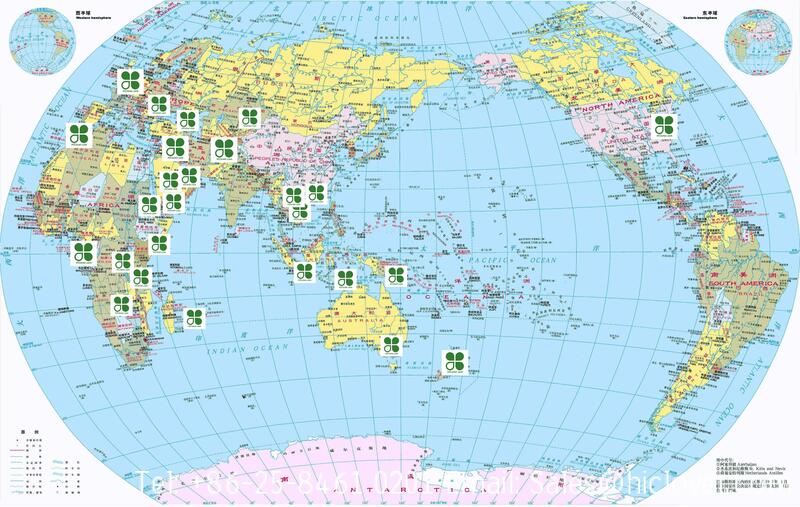 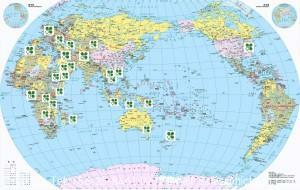 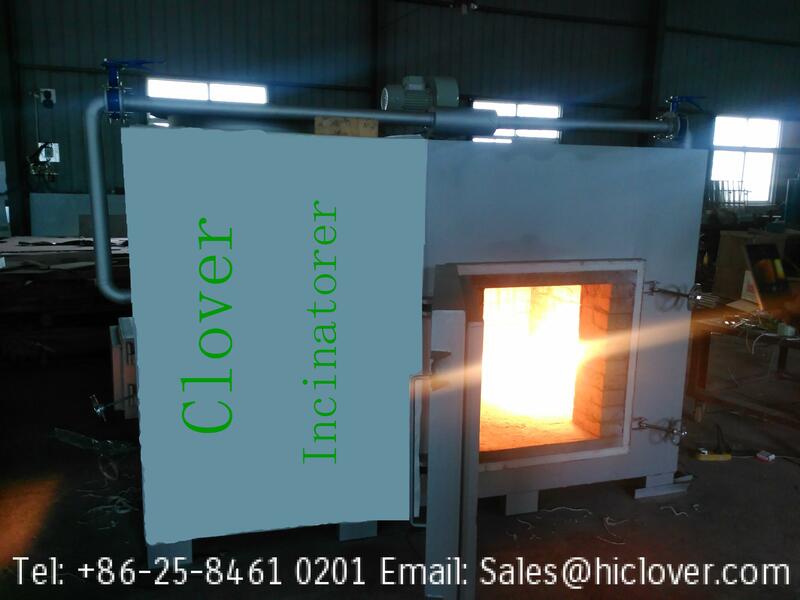 All over the world, in many countries, people anti incinerator because the incinerator will produce a large Dioxin in the smoke. 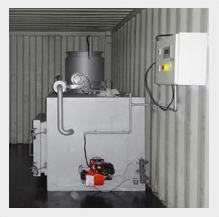 “Dioxins” refers to a group of toxic chemical compounds that share certain chemical structures and biological characteristics. 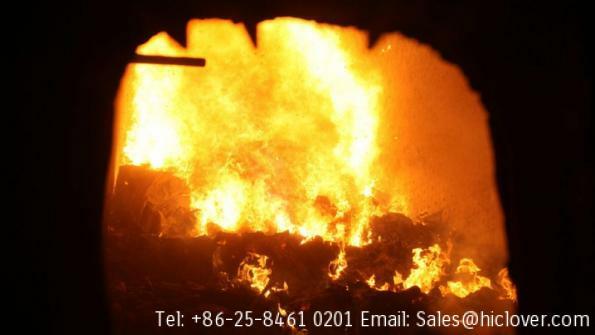 Dioxins can be released into the environment through forest fires, backyard burning of trash, certain industrial activities, and residue from past commercial burning of waste. 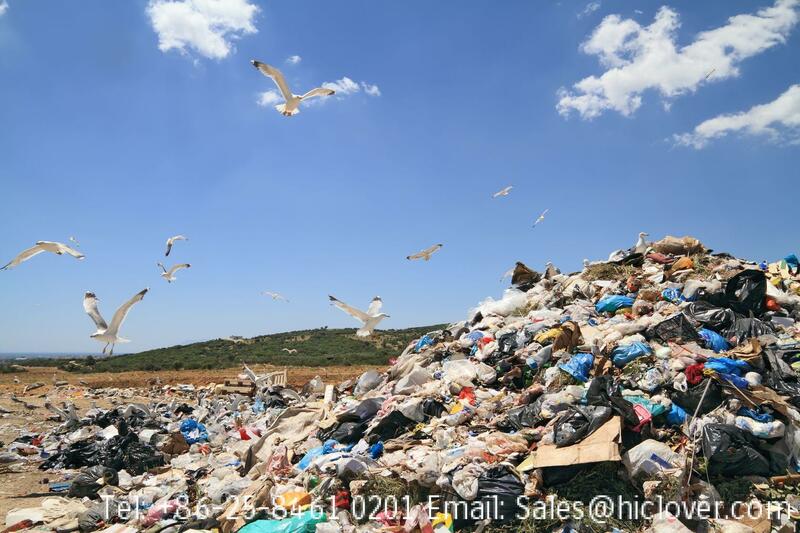 Dioxins break down very slowly and past releases of dioxins from both man-made and natural sources still exist in the environment. 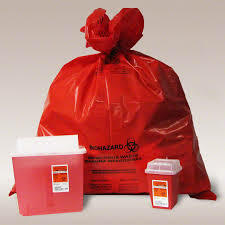 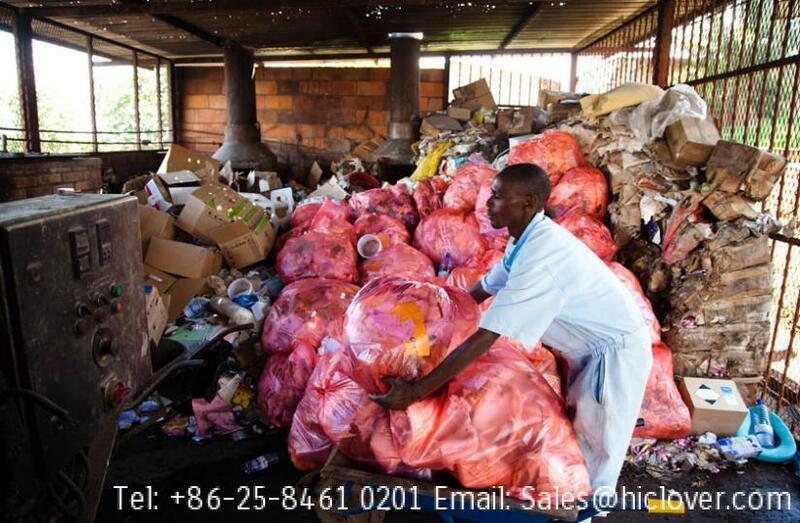 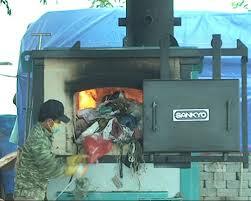 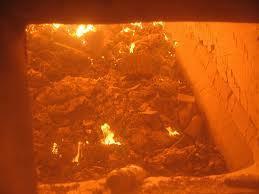 Anyhow, we have to remind that, this is large scale incineration pant, generally more than 30 ton per day. 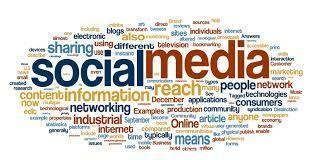 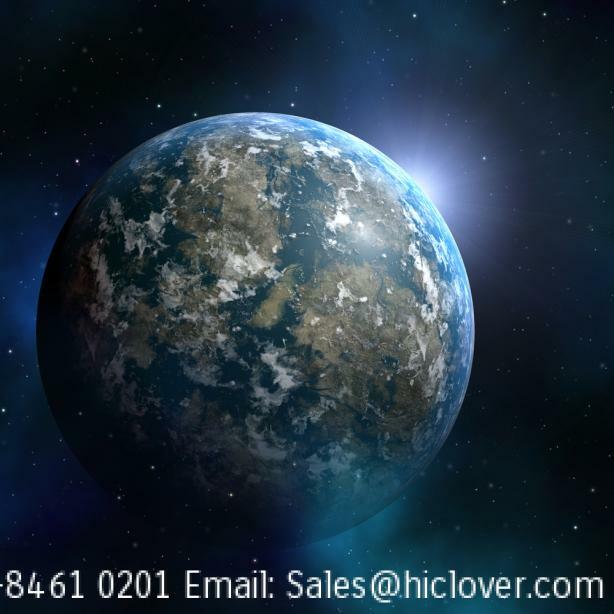 This is a social problem, to analyze and suggest ways in different angles from the public, government, economic development, environmental protection, technology development, etc. 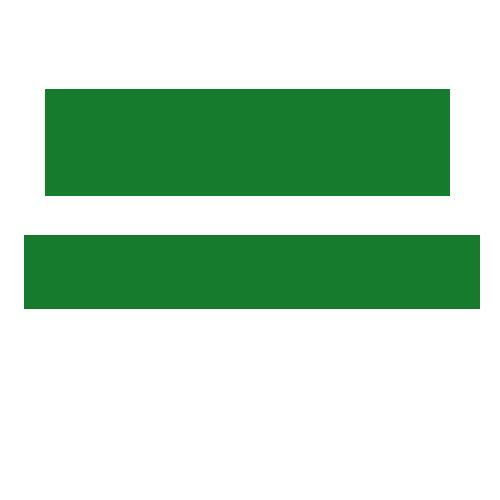 C, fuel? 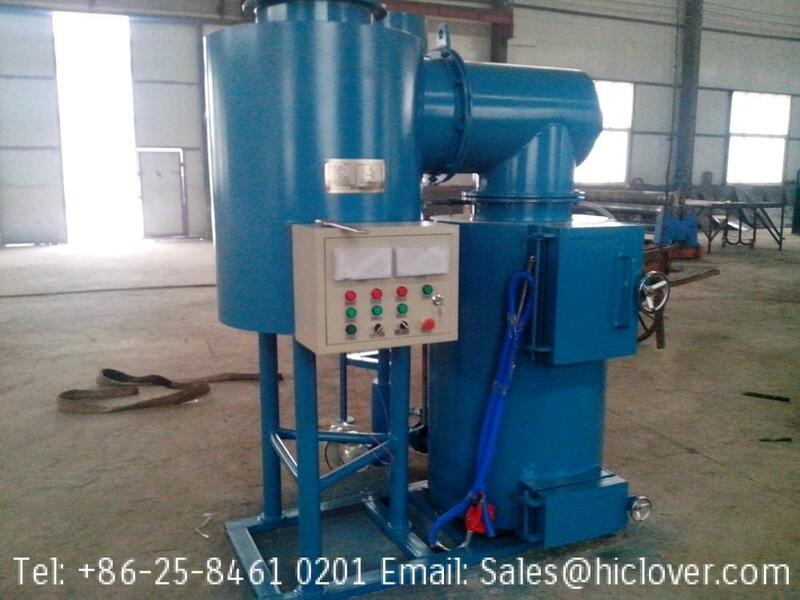 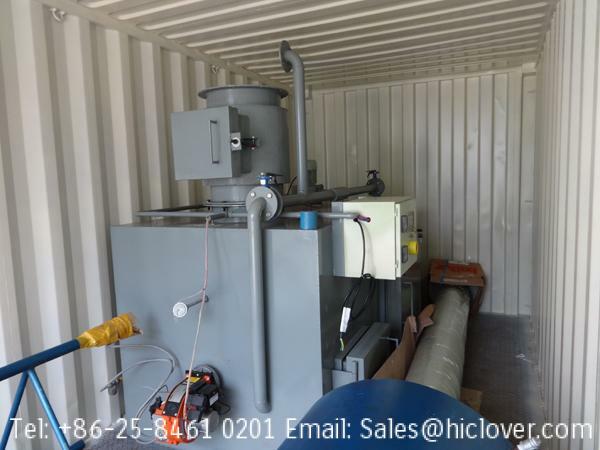 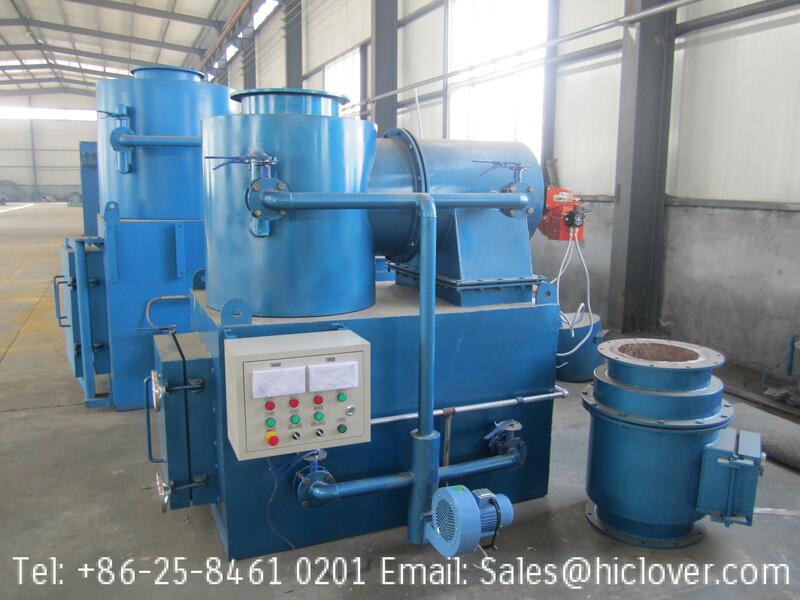 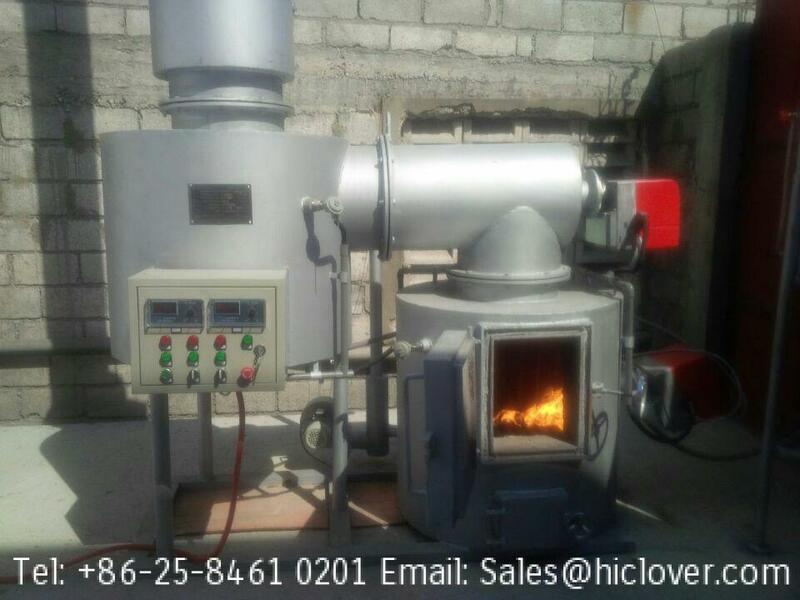 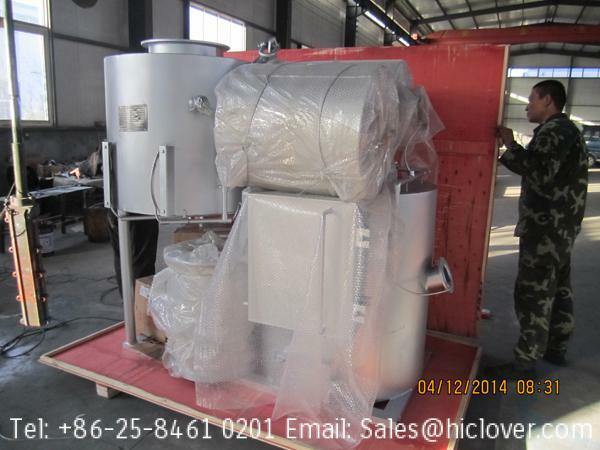 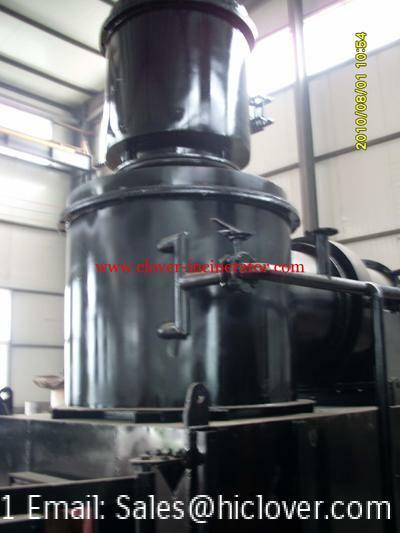 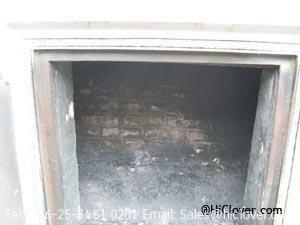 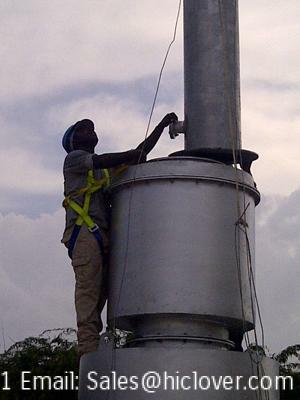 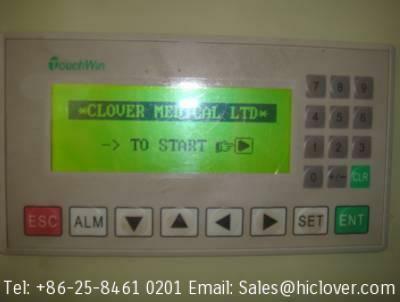 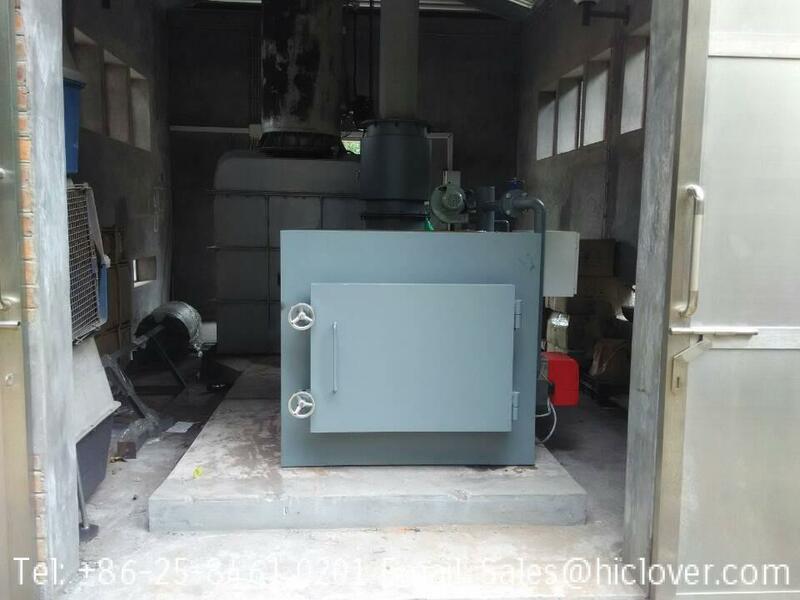 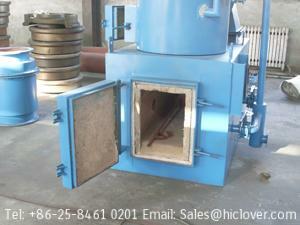 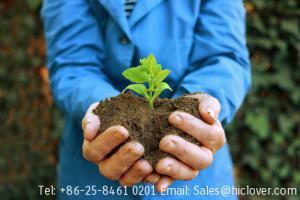 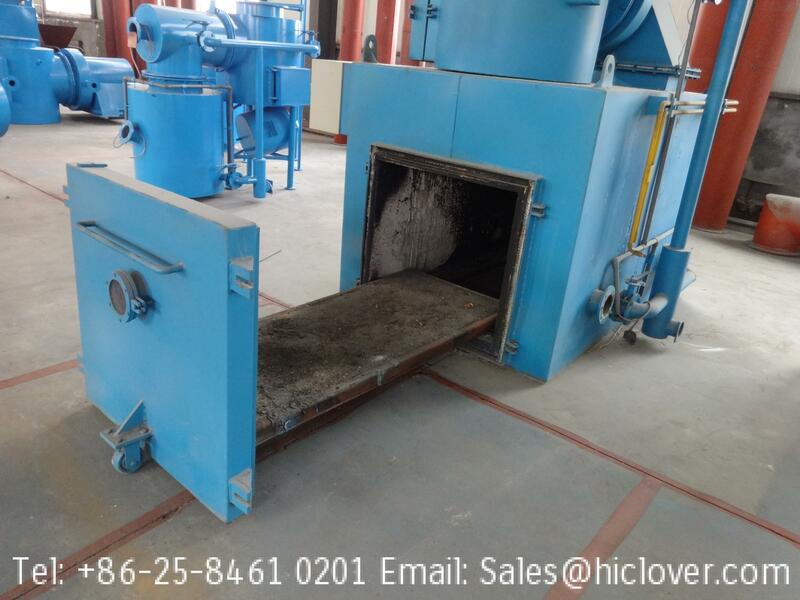 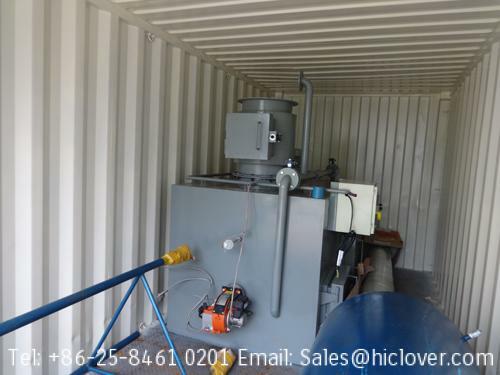 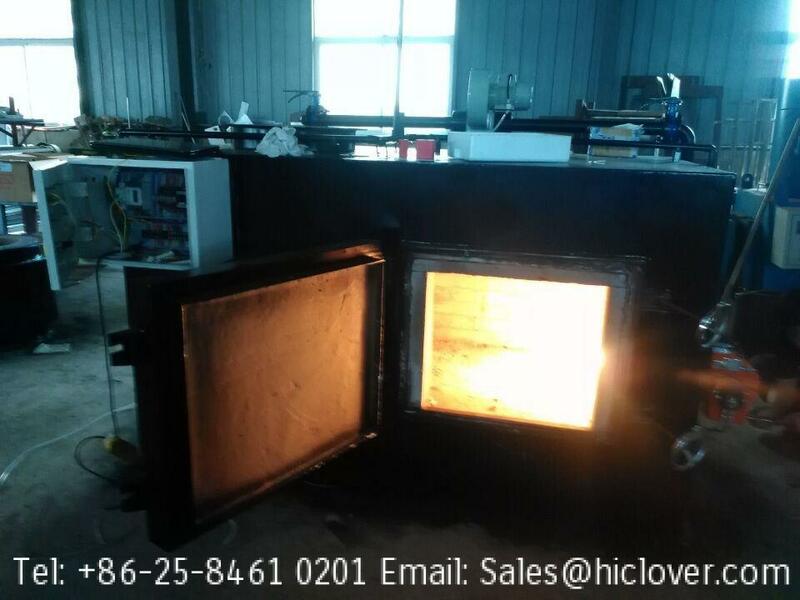 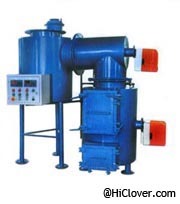 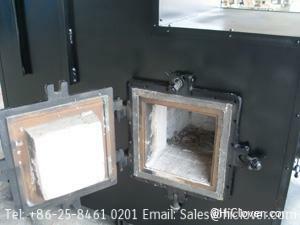 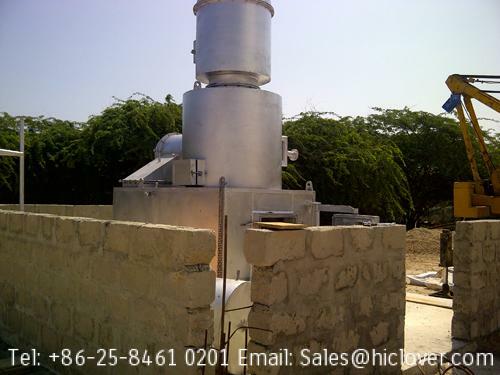 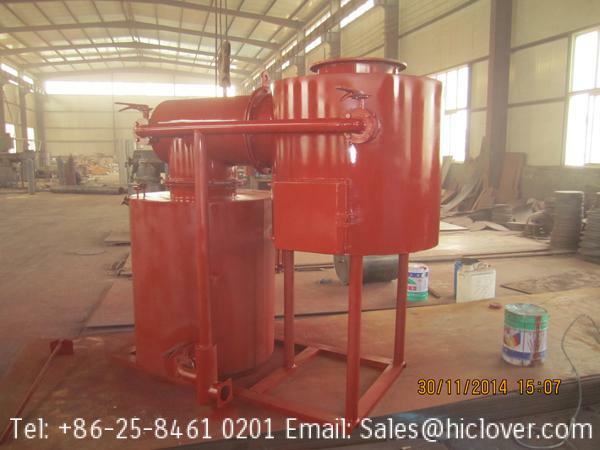 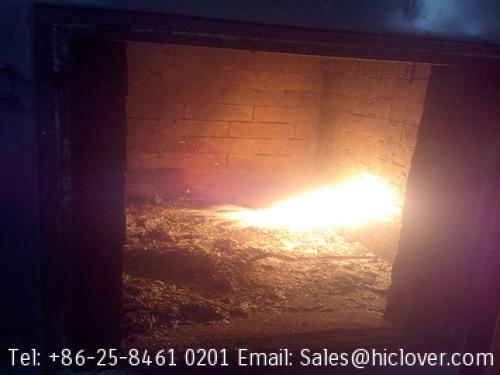 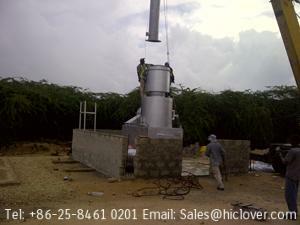 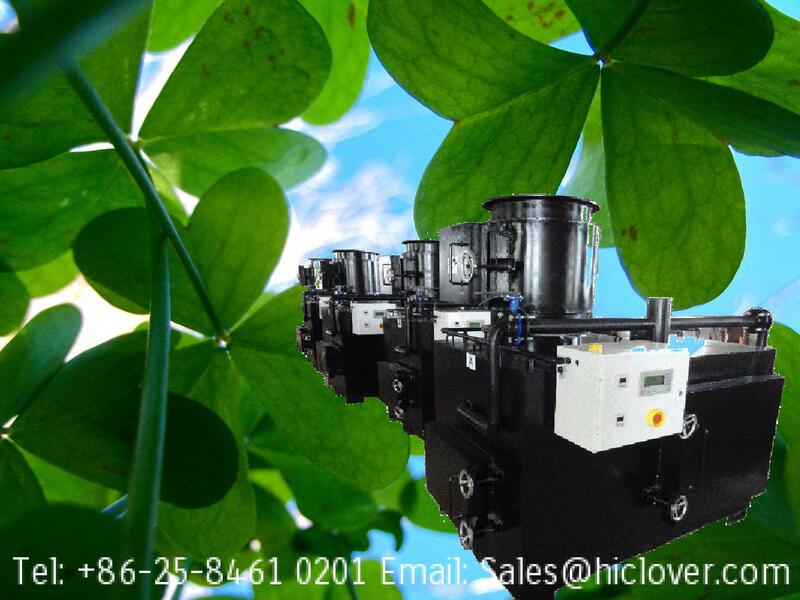 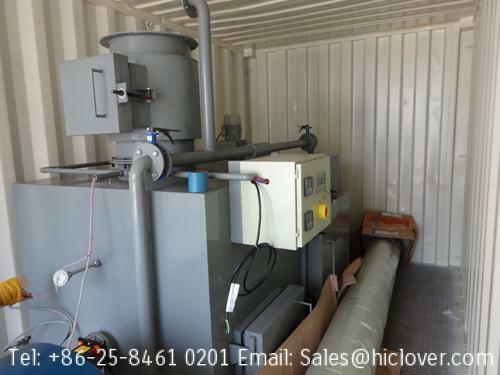 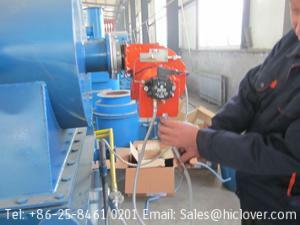 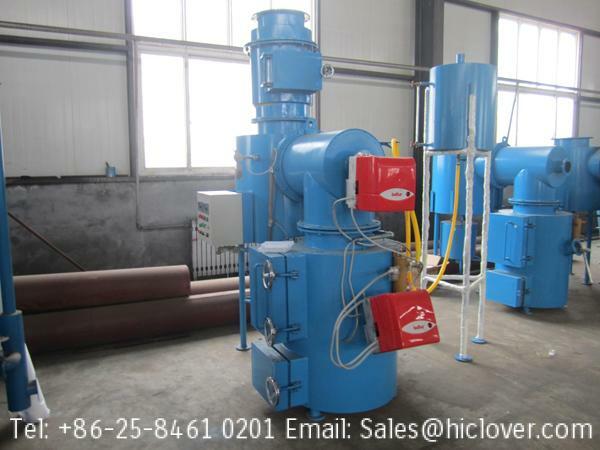 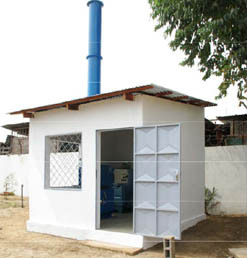 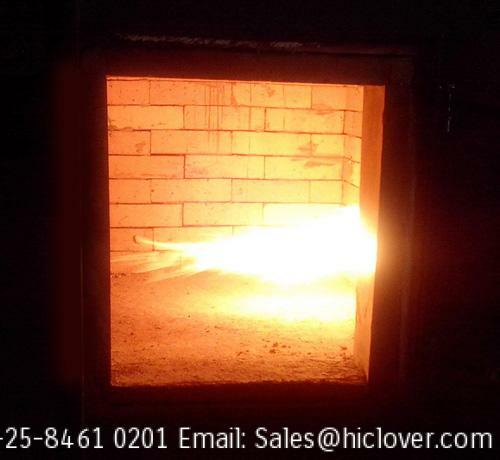 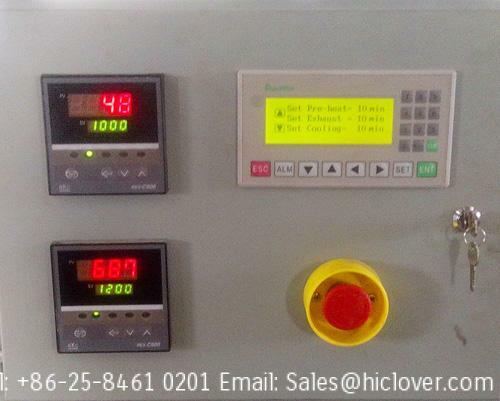 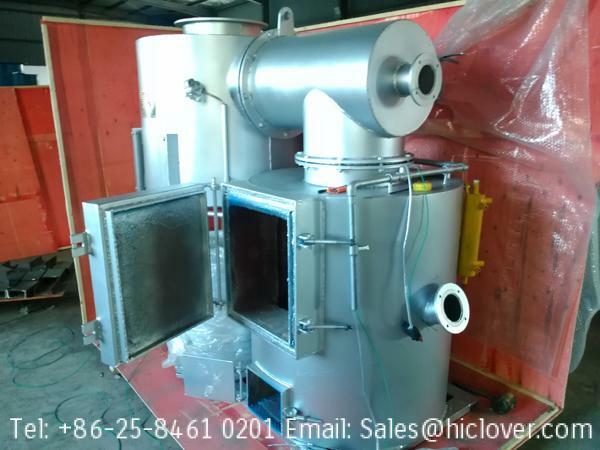 Incinerator use oil or gas fuel, generally, gas fuel is cheaper than oil and the smoke cleaner than oil fuel model. 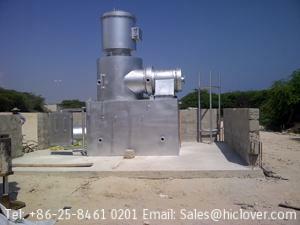 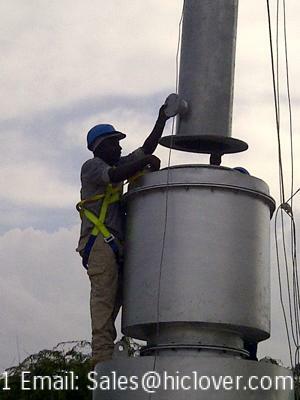 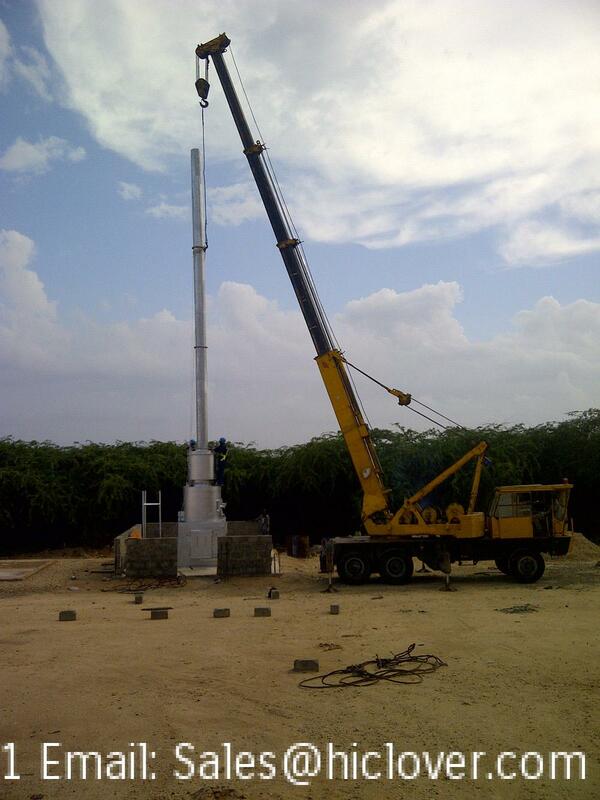 But some local site don’t have gas supply system.